Ever notice that it is getting harder for you to focus and learn new tasks? There are lots of sleep articles out there, but this one utilizes metaphors wonderfully to explain sleep and the synaptic activities occurring behind our eyes. And in fact, you actually have some control over what your brain decides to delete while you sleep. It's the synaptic connections you don’t use that get marked for recycling. The ones you do use are the ones that get watered and oxygenated. So be mindful of what you’re thinking about.If you spend too much time reading theories about the end of Game of Thronesand very little on your job, guess which synapses are going to get marked for recycling? 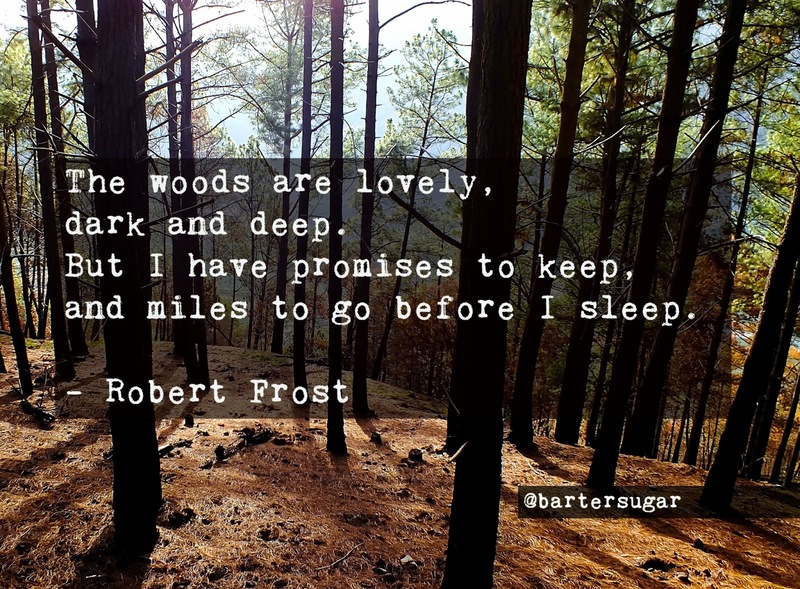 Join bartersugar.com for free, and find the businesses that will work to progress your company forward so you can rest easy at night.